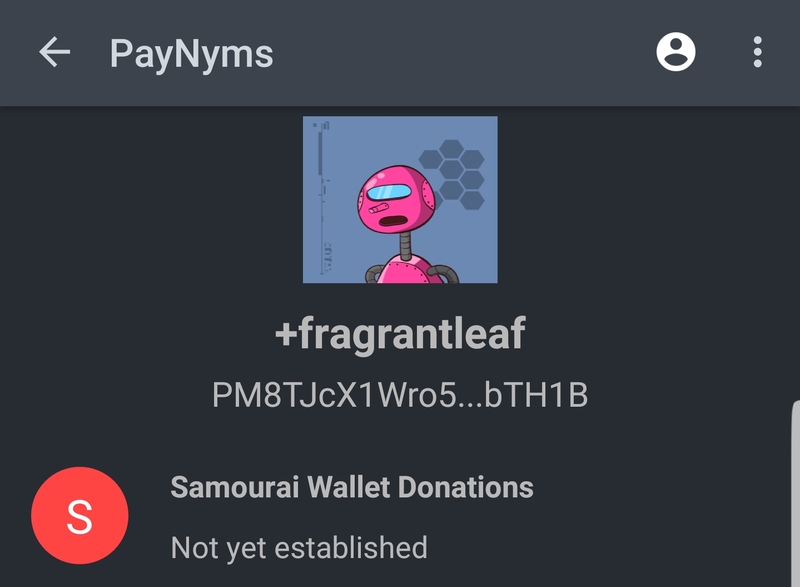 PayNym Bots are currently supported natively by Samourai Wallet. Samourai Wallet is the most popular privacy centric bitcoin wallet on the market and the first to implement the BIP47 proposal. They are taking this implementation further by fully supporting PayNym.is directly in the popular wallet. Navigate to the PayNym screen from the main wallet screen. Under the hood, your wallet is securely proving you have permission to add this payment code by sending a special message signed with your payment code private key. In response to a valid signature, PayNym.is will return a unique Bot based on the SHA512 hash of your proven payment code. No one else will ever have the same Bot as you. 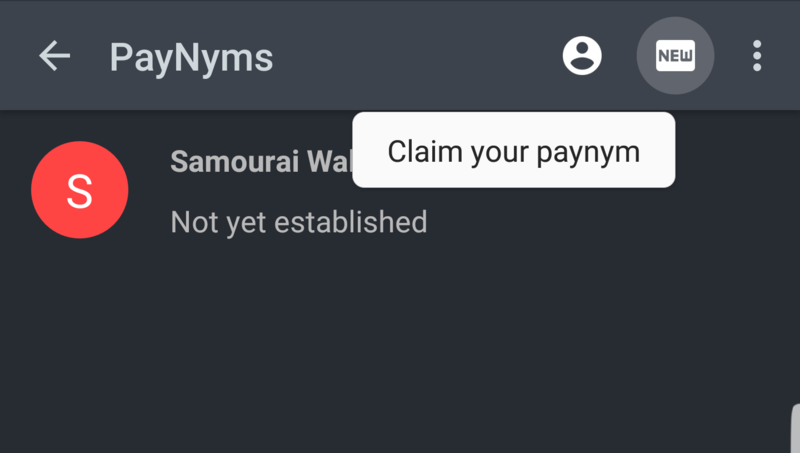 Once claimed, your uniquely generated PayNym Bot will be automatically named and displayed in your wallet and will listed on the public directory. Compatible wallet users will be able to add your Bot to their contact list to generate unique bitcoin addresses that are only known between your wallet and theirs.